3. Resilience and sustainability of the arts and culture sector. 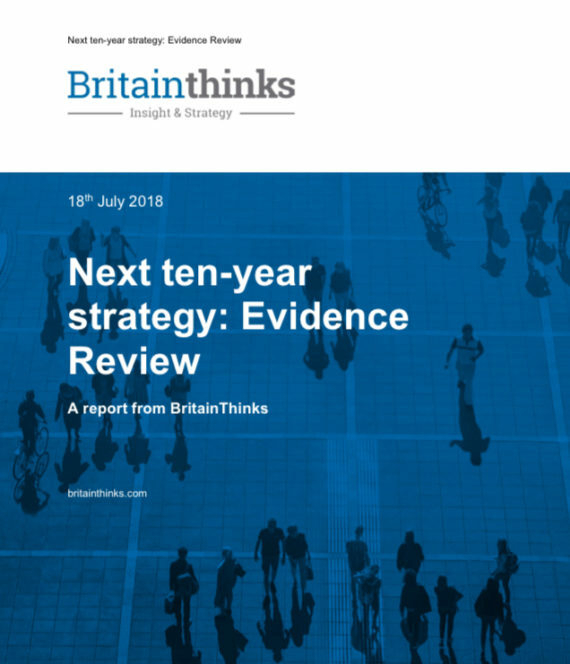 Report draws upon the Taking Part evidence base but also cites recent specific academic research, surveys and submitted evidence from the sector. An incredibly valuable document for researchers and policy-makers, it has a useful Contents page and bibliography but no Executive Summary.